EBY is a direct to consumer seamless underwear subscription service. 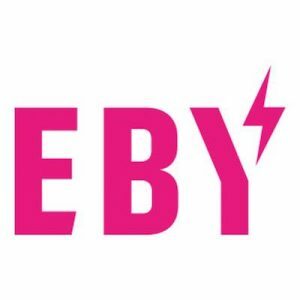 Actresses Sofia Vergara and Renata Black founded EBY, which gives members the option of receiving box deliveries monthly or quarterly. EBY’s charitable works also set them apart from competitors, with 10% of net sales going to the Seven Bar Foundation—an organization that empowers women out of poverty and into business.